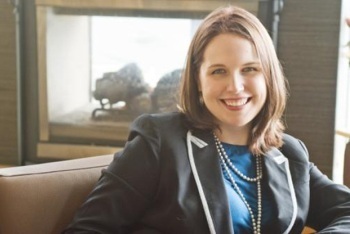 Debut author Marissa Meyer retells the classic story of Cinderella in a modern dystopian love story. It follows a teenage cyborg named Cinder and her unexpected romance with a human prince. Kidzworld has the review. Cinder, a teenage cyborg, remembers nothing about her life before age 11. Now she lives with her evil stepmother and two stepsisters who blame her for their father’s death. A plague has swept the city of New Beijing, and being a mechanic, Cinder works right in the heart of the city. The beloved Prince Kai - adored by all the young ladies in the country - is next in line for the throne. And now that his father has contracted the plague, it looks like his role as leader will begin prematurely. Unfortunately, his father is in the middle of negotiations with the Lunar Queen in the hopes of preventing a war. Now the negotiations way heavily on Kai’s shoulder as he must decide whether to marry the awful Queen, or face an impending war against the moon. Cinder and Prince Kai’s lives intertwine when the prince brings his broken android to her shop to be fixed. Her aloofness intrigues him and the more they interact, the more he finds himself falling for her. Unfortunately, he doesn’t know her secret: that she’s a cyborg. If Kai knew the truth, he’d be disgusted by his own advances. As the plague rages on, Cinder discovers that she’s immune and hopes she can help Dr. Erland discover a cure in time to save her stepsister - the only member of her family who loves her. 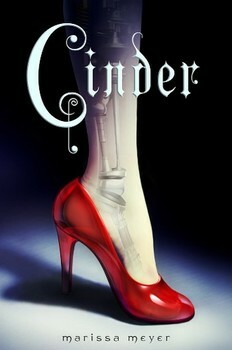 Cinder by Marissa Meyer is an amazing story about love that comes in mysterious packages. It is so much more than just a Cinderella story. 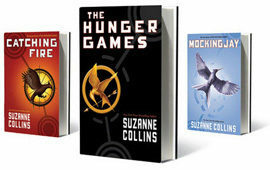 All of the characters are lovable and unforgettable, and we can’t for book two! Did you like Cinder by Marissa Meyer? Tell us in our comment section below!